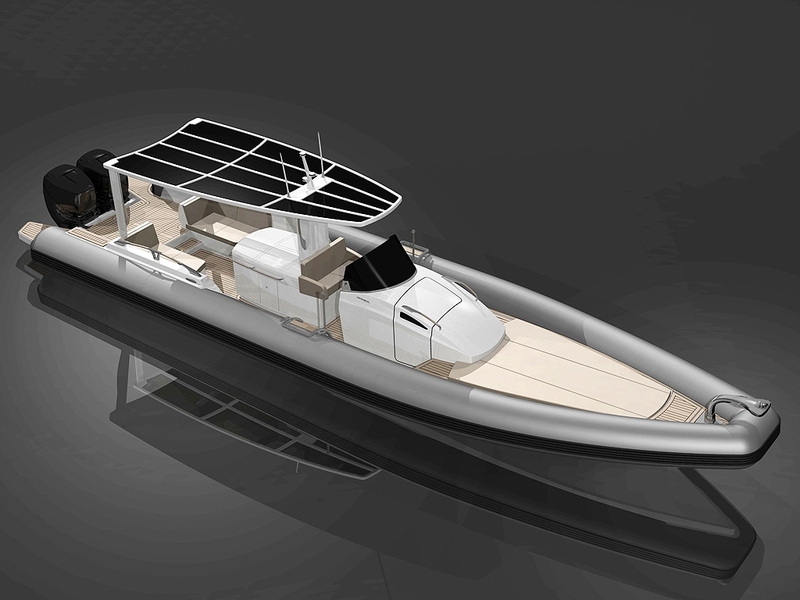 Acronautic is very pleased to announce that its design of the Dariel DT13 ‘YOKO’ launched in 2011 has recently been confirmed as a finalist for the 2012 Showboats Design Awards to be held in Monaco, June 2012. ‘YOKO’ is a Dariel DT13 luxury RIB with substantial customisations from Acronautic Ltd to suit the specific requirements of the client. 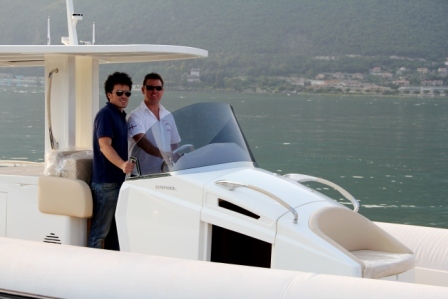 Built by Dariel Yacht in Bergamo, Italy the vessel was designed to achieve functional use as a comfortable dayboat and high speed tender vessel for guest transfers. 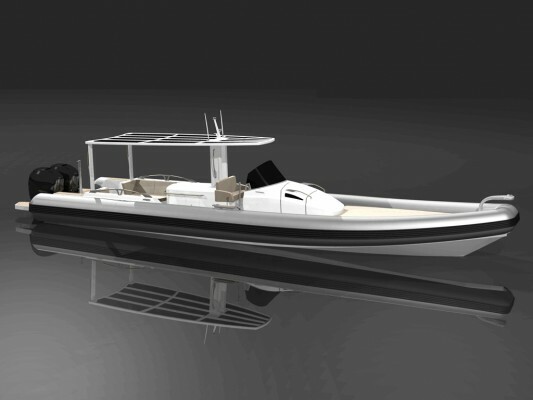 Powered by twin 350hp Mercury Verado engines, this craft has the power and agility to offer an exhilarating ride in excess of 50 knots, yet maintain stability, comfort and stay dry through the wide beam and oversized hypalon tubes around the circumference of the vessel. 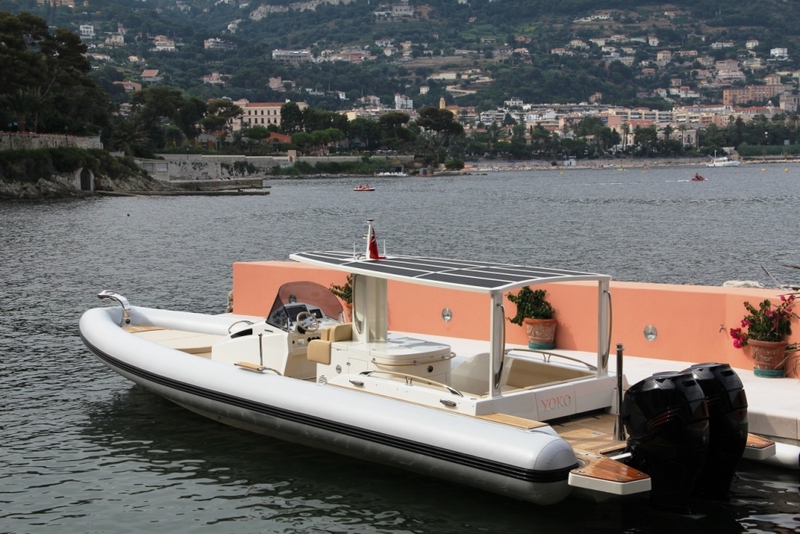 Unique features incorporated into this very special Rigid Inflatable Boat (RIB) include underwater lighting, Nespresso Coffee machine, large refrigerator, a powerdive 12v snorkelling system and a Clarion Audio System with amplifiers, subwoofers and no less than 4 remotes strategically positioned around the vessel for convenient control. 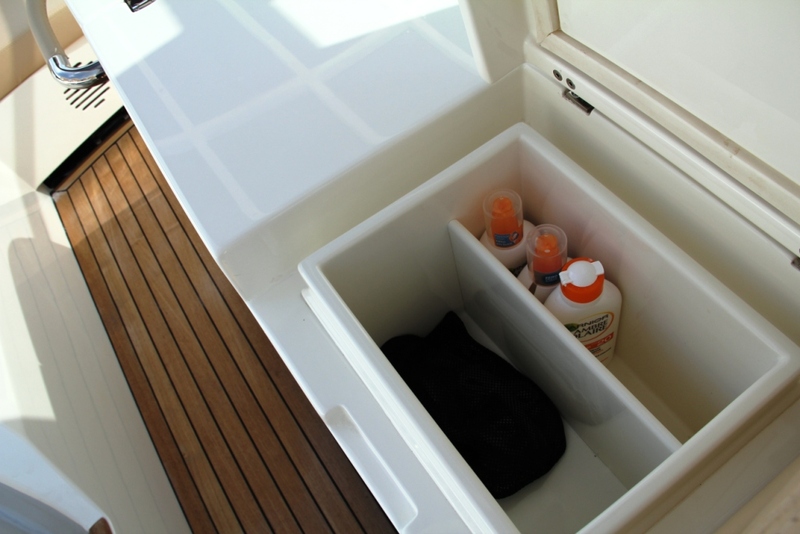 The equipment for the vessel, specifications and general arrangement was designed by Stephen Crone of Acronautic Ltd, a West Australian yachting professional based in Monaco with over 10 years superyacht industry experience and multiple accolades for design contribution on high speed luxury yachts. In June 2012 the design shall be considered by the judges from Boat International media at the annual 2012 Showboats Design Awards at the prestigious Monaco Opera House . 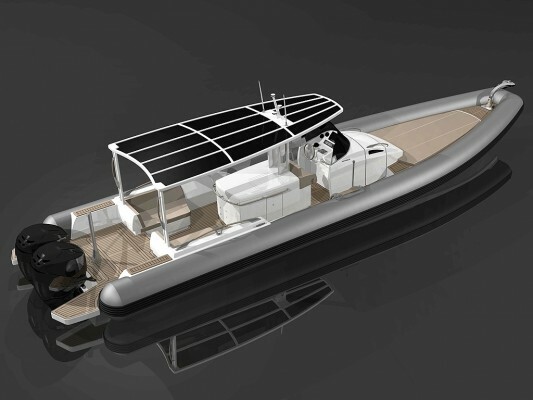 Competition in the field for Superyacht tender includes the tenders from the 77m Feadship ‘Tango’and the 67m Sailing Yacht ‘Vertigo’ from Alloy Yachts.